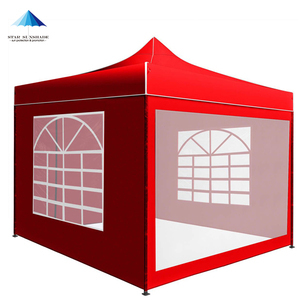 Nanjing Keyuan Outdoor Product Co., Ltd.
Q:What is the material of your products9A: The fabric material is PE, PU, PVC. Q:How can I get some samples9A: We are honored to offer you samples. 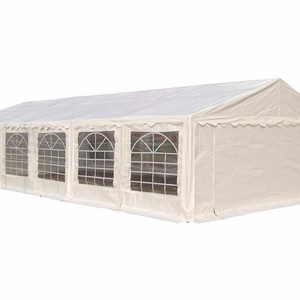 Q:How does your factory do regarding quality control9 A:"Quality is priority. 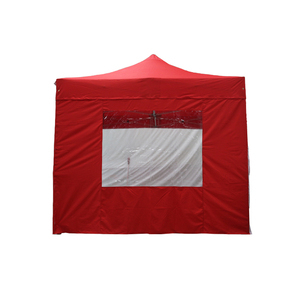 Jiaxing Aibite Trading Co., Ltd.
Taicang Celina Commercial Co., Ltd.
Guangzhou Sepi Tent Co., Ltd.
We are waiting to service you and solve your problems! How to contact 9 Send your Inquiry Details in the Below, Click " Send " Now!! 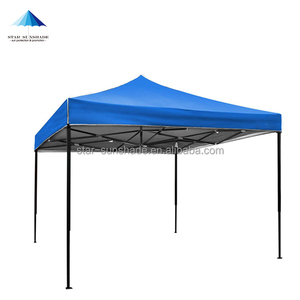 Factory Ability Related Products Click pictures to see more!!! 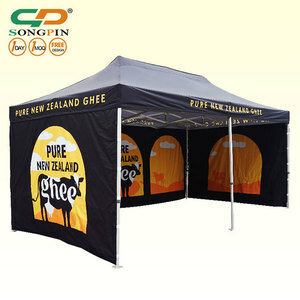 Alibaba.com offers 10,549 party gazebo tent products. 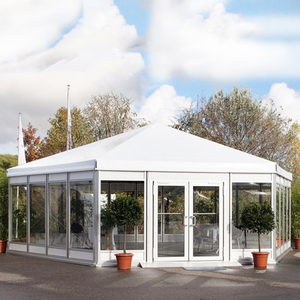 About 48% of these are trade show tent, 33% are gazebos, and 8% are tents. 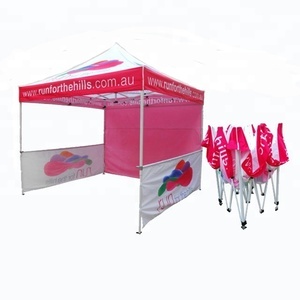 A wide variety of party gazebo tent options are available to you, such as pu coated, pvc coated, and pa coated. 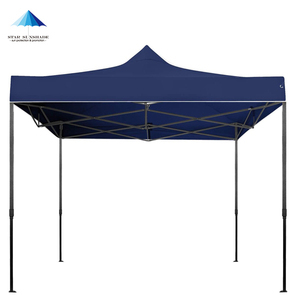 You can also choose from oxford, pvc, and poly. As well as from steel, aluminum, and iron. 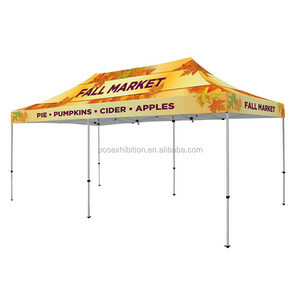 And whether party gazebo tent is free samples, or paid samples. 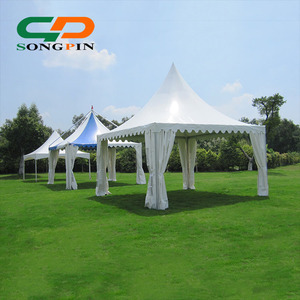 There are 10,469 party gazebo tent suppliers, mainly located in Asia. 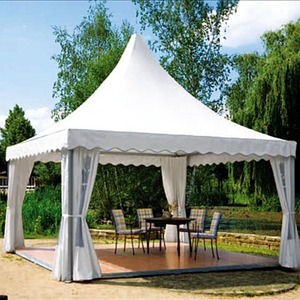 The top supplying countries are China (Mainland), India, and Hong Kong, which supply 99%, 1%, and 1% of party gazebo tent respectively. 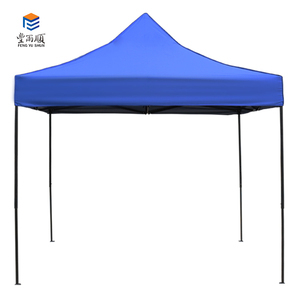 Party gazebo tent products are most popular in North America, Western Europe, and Mid East. 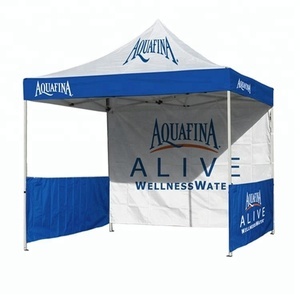 You can ensure product safety by selecting from certified suppliers, including 3,241 with ISO9001, 552 with Other, and 413 with ISO14001 certification.